Sharing 20 Years of Experience with You! We've been in the automotive trim and vinyl graphics installation business for over 20 years, and now we've expanded to the internet offering our products to customers worldwide! With years of experience giving exceptional service to auto dealers and individual restylers, we can now look forward to sharing our products and expertise with you! Why pay factory prices when you can get the same quality with AutoGraphicsPro! If you have any specific questions about these kits, please fell free to contact us! See below for FREQUENTLY ASKED QUESTIONS and contact information! Being in the auto trim and restyling business for over 20 years, we've learned much about fantastic customer service and offer top notch products to our dealership network! Now we have an opportunity to help YOU find the best products your money can buy! 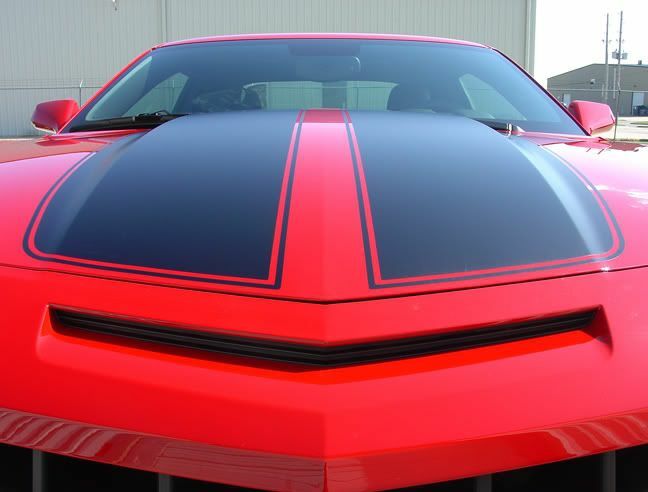 We've had experience with pin striping, graphics installation, paint protection, tinting windows, sun roofs, spoilers, gold plating, dent removal, and more, all at the satisfaction of many countless customers. Please use our expertise to help you find the best products you may need for many different applications, especially in the area of vinyl graphics and decals. We can give excellent advise on product choices and installation tips. 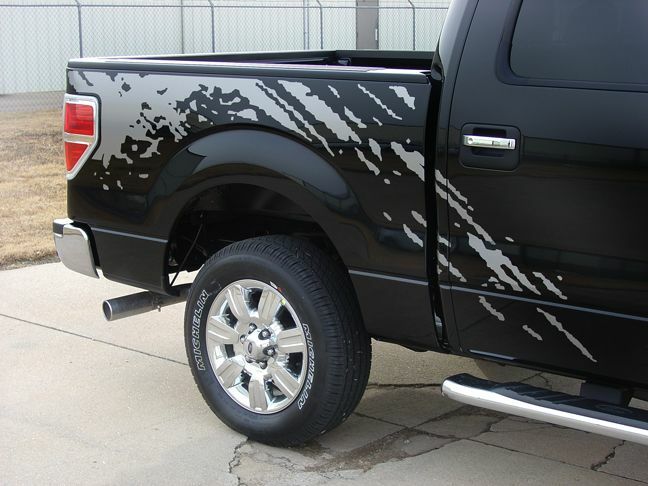 You or a qualified professional will have no problem installing the many graphics kits offered! As always our goal is 100% satisfaction guaranteed! Only THE BEST professional grade vinyl graphics, from either 3M, Avery, Ritrama, or Ultra 970 Vinyl. 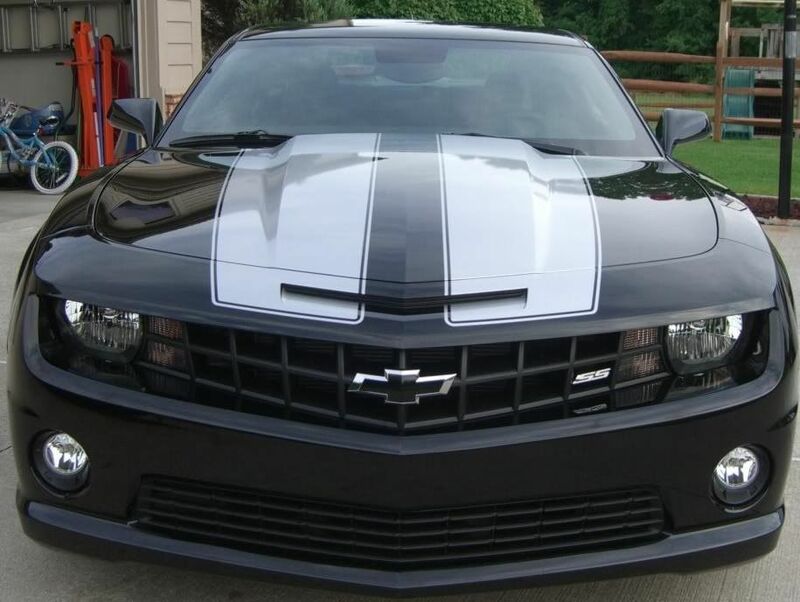 Most vinyl is rated from 6 - 8 years with proper care, so you can expect the same OEM quality that you would receive from factory vinyl graphic kits without the factory price! 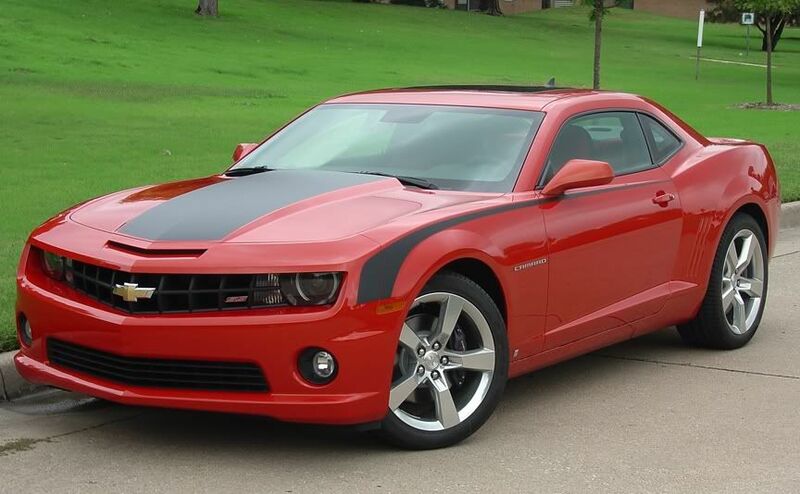 With the same quality and 2 mil thickness of OEM kits, our vinyl is weather resistant automotive grade and made to last! Many vinyl graphics are easy to install, but if you need help just ask! Or you can always find a professional in your area willing to help you with installation at a small cost. Please ask us about 3M certified installers in your area!